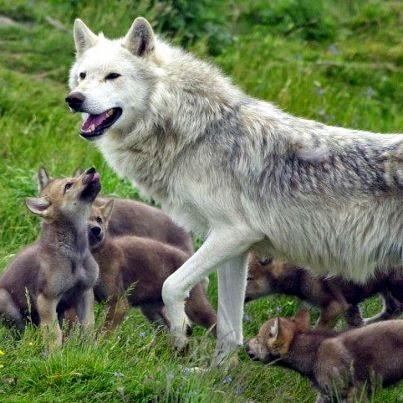 Most people are familiar with the concept of an Alpha male, as it pertains to wolf packs, but larger packs will often also have an “omega” wolf. 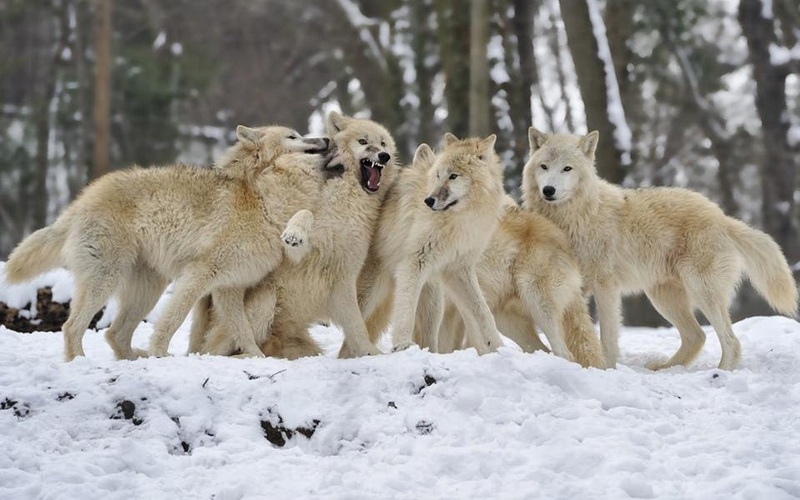 This wolf is at the bottom of the pecking order and is also often the target of the alpha’s and pack’s “social aggression,” even to the point of being exiled. 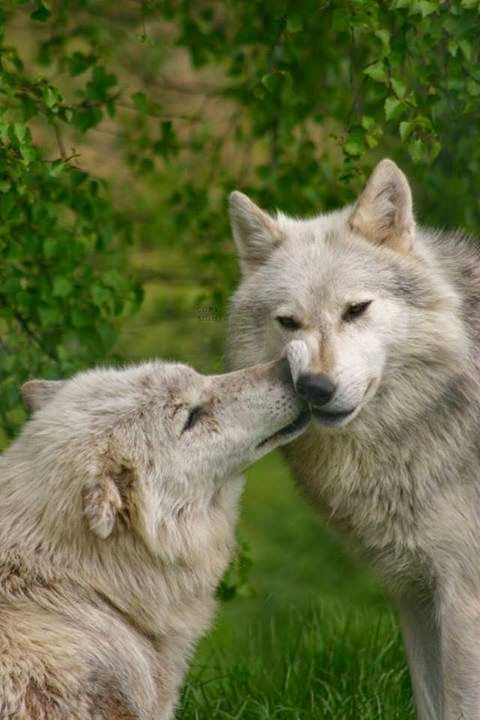 Gray wolves differ slightly in size, color, and skull size across different regions, with such slight differences that scientists don’t always agree on how many races there are. 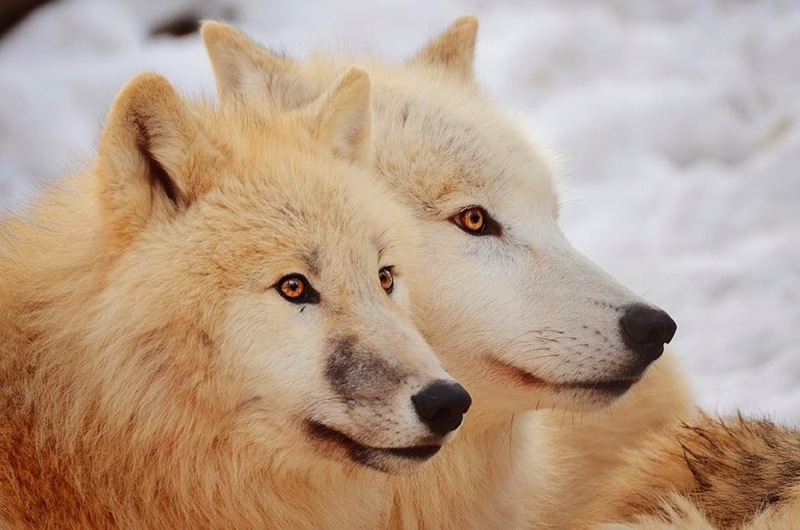 Twenty-four subspecies were originally defined in North America, but today many believe there may be as few as five different wolf subspecies in North America. 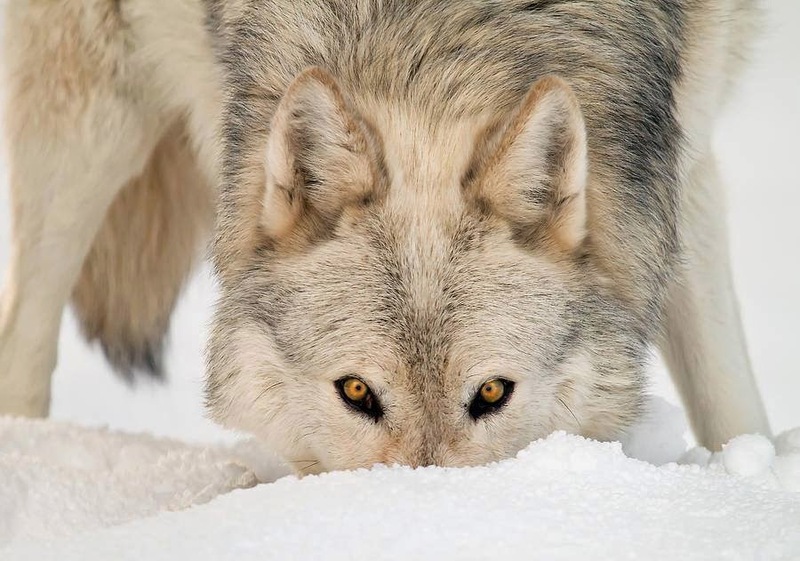 Wolves use urination and defecation as a form of scent marking, allowing them to claim and mark their territory. 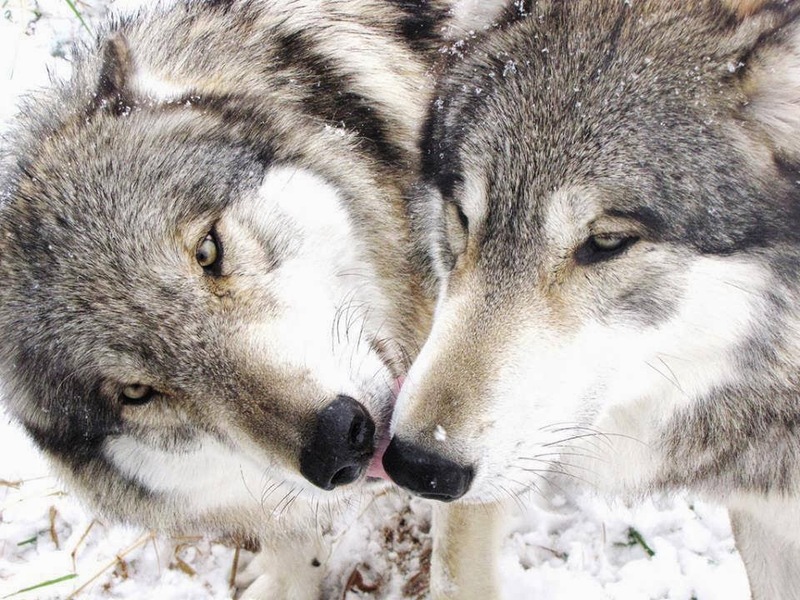 When breeding season nears, alpha pairs will often urinate in the same spot to alert other wolves that a pair has already bonded, and also perhaps as a signal to each other they are ready to mate. 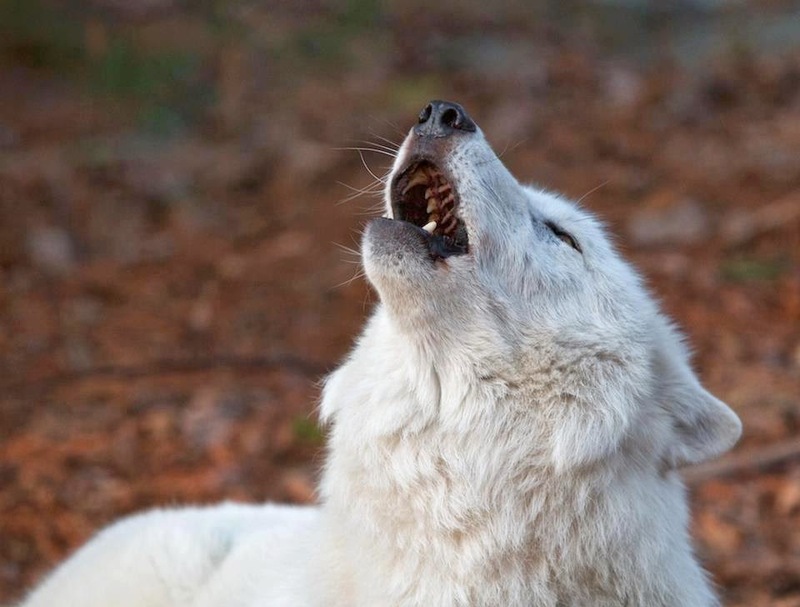 Howling is used by wolves for several functions: reassembling the pack after a long chase, as a social bonding method, and to protect its territory against other packs. 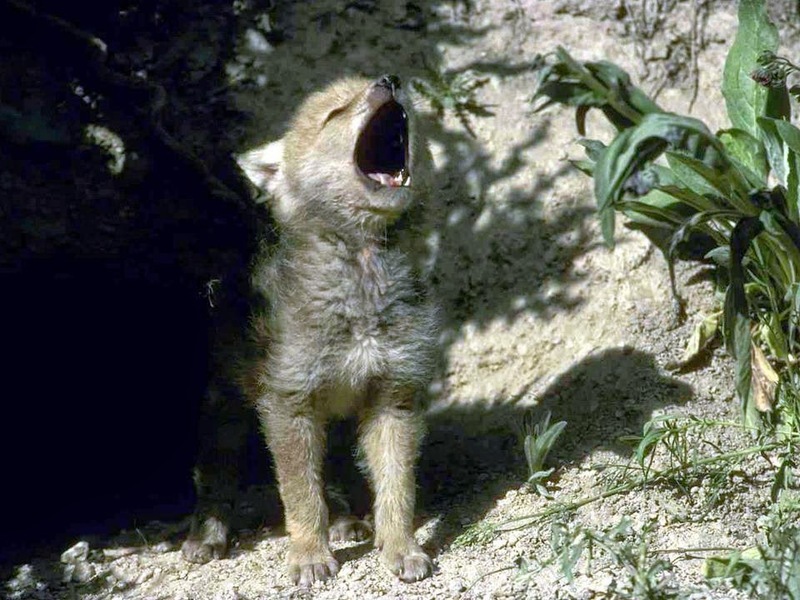 Wolves tend to howl more when they are protecting something, like their pups or food, to warn any other packs in the area to beware. 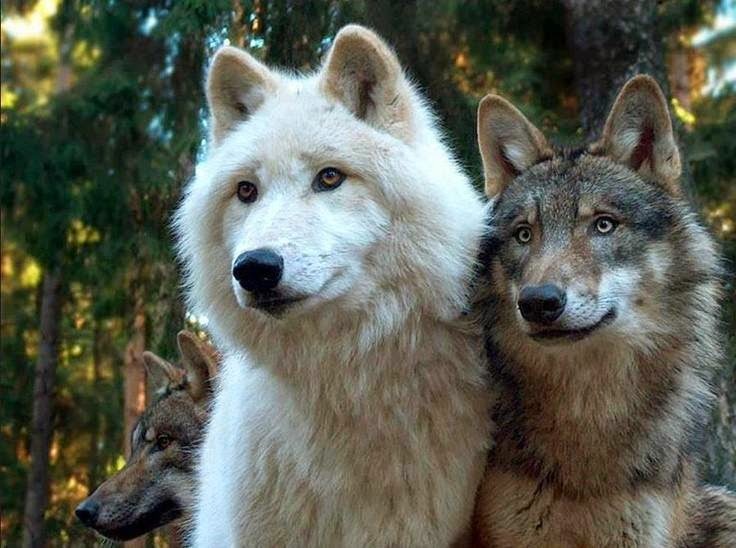 Responses to "30 Pictures That Will Make You Fall In Love With Wolves"
Freaken AWESOME!!!! Love all the pic. Beautiful :-))) to be shared and shared ! Diese Tiere sind sooooo schön und edel und zeigen ihre Seele. Ich liebe sie alle. They are so beautiful !! 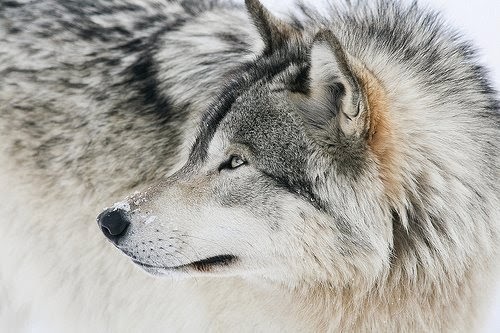 I was in love with wolves already but the photos are amazing. 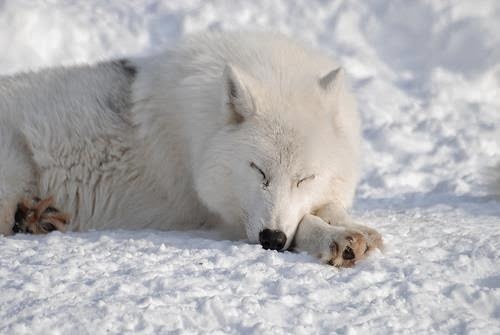 They are demons who kill these magnificent creatures. 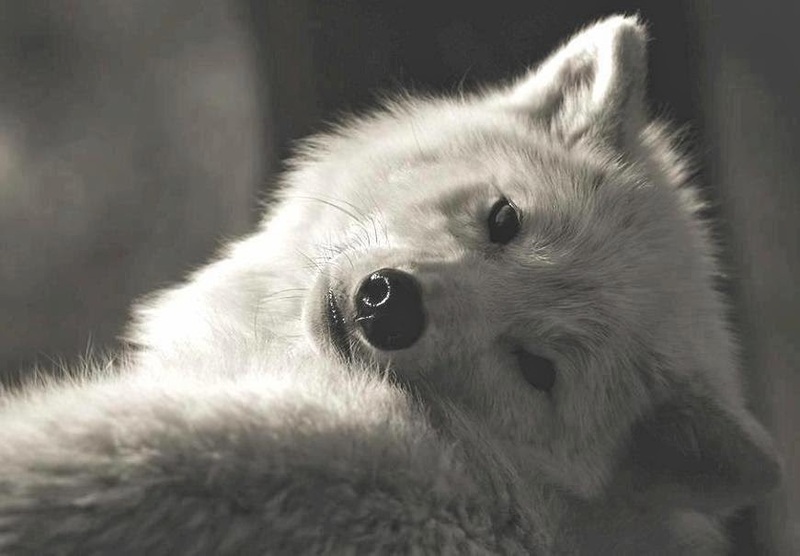 love wolves, they are one of the most beautiful animals on the planet..let's all keep trying to keep them with us! 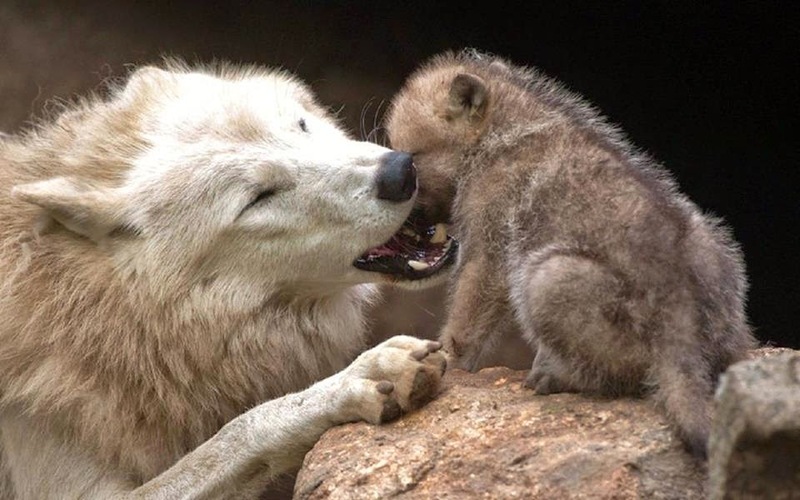 Maybe when people have the myths about wolves stripped away through education they will then appreciste them for the beautiful animals they are not as the fairy tale of Red Ridinghood portrays them as eating peook e up. Nothin' short of SENSATIONAL imaging!!! We have - so much to learn from friend wolf. Totally Awesome pic's thanks for sharing ! I love these pictures so much!!! Thank you for sharing them!!! Why isn't there a Share for Facebook? How do I share on my page?? Absolutely gorgeous! 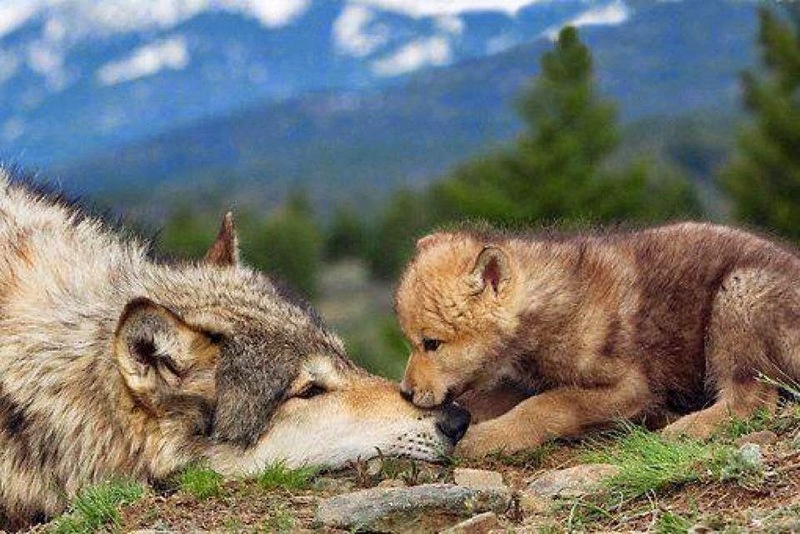 We must protect these majestic & family oriented creatures! 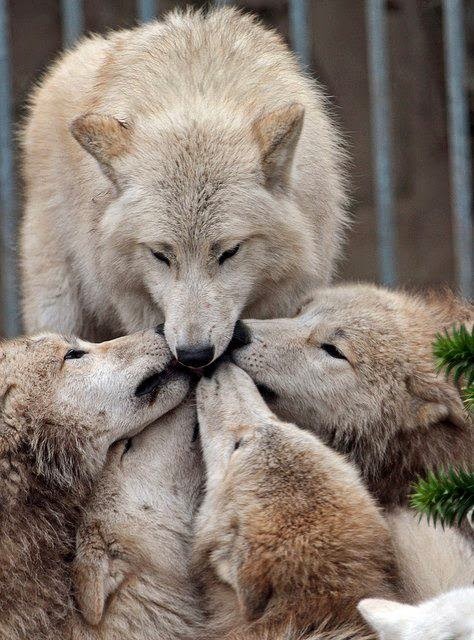 Lovey wolves all the pictures are sensational thanx for sharing ! 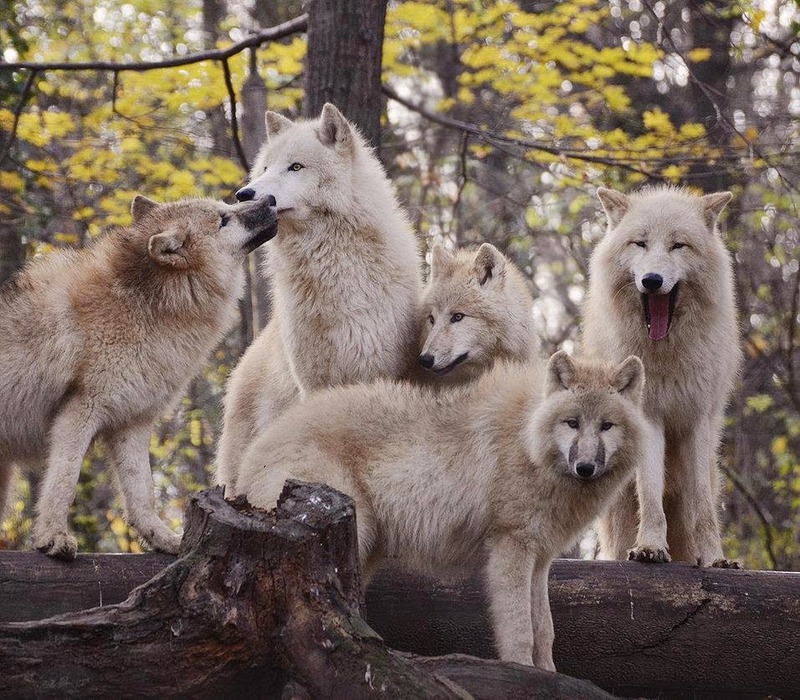 Beautiful mysterious animals with such a tight pack structure loving/protective family. They have great intuition as well. Just a wonderful peak into their lives. ..... Thank you for sharing. Beautiful pictures. 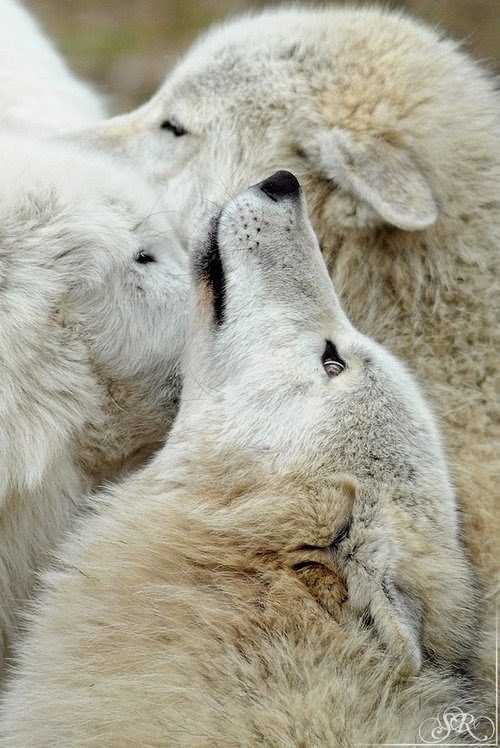 Wolves are so misunderstood as they only kill for food. 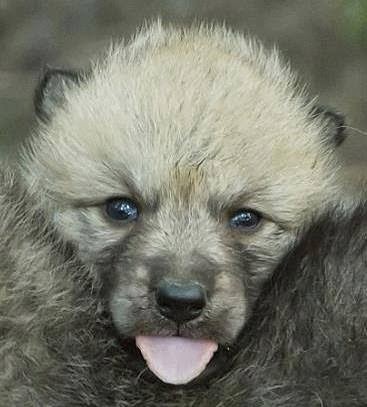 For those who attempt to educate people about wolves (U.S. Wolf Refuge, Sparks, Nevada), keep up your good work. 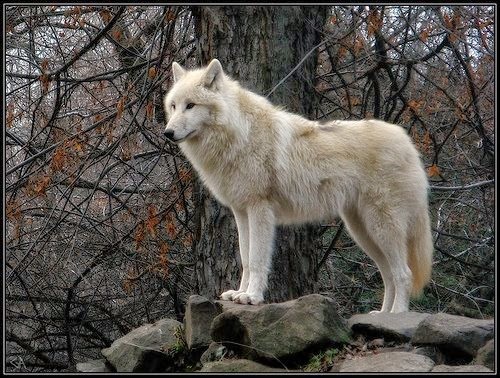 Maybe someday people come to see these beautiful animals are not to be feared but revered. 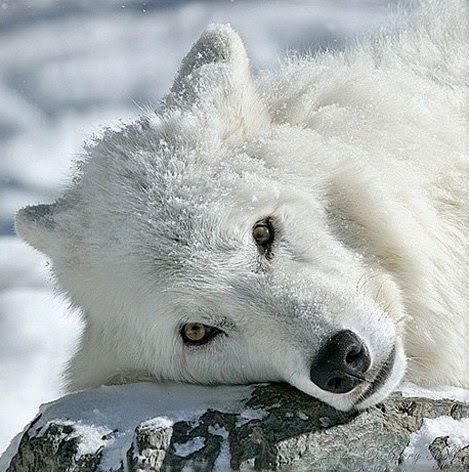 Great pictures, they sure beautiful animals. 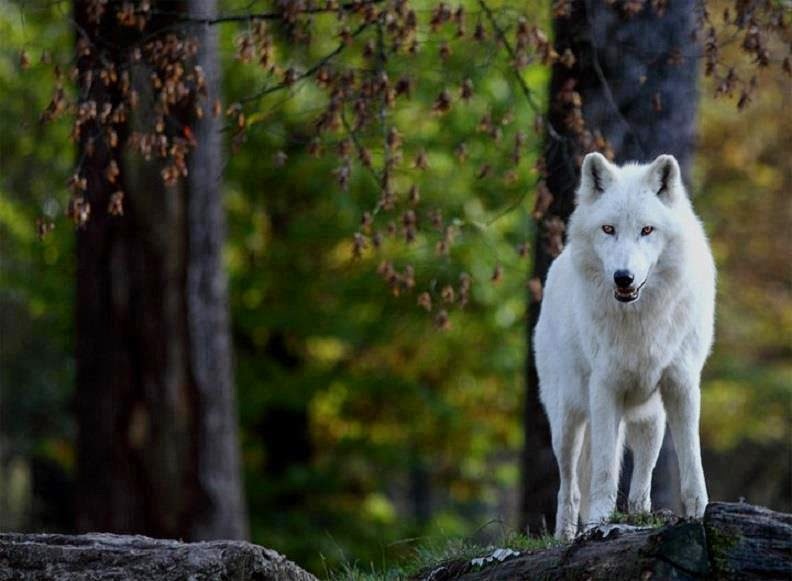 very cool pictures of my favorite animal, the wolf. 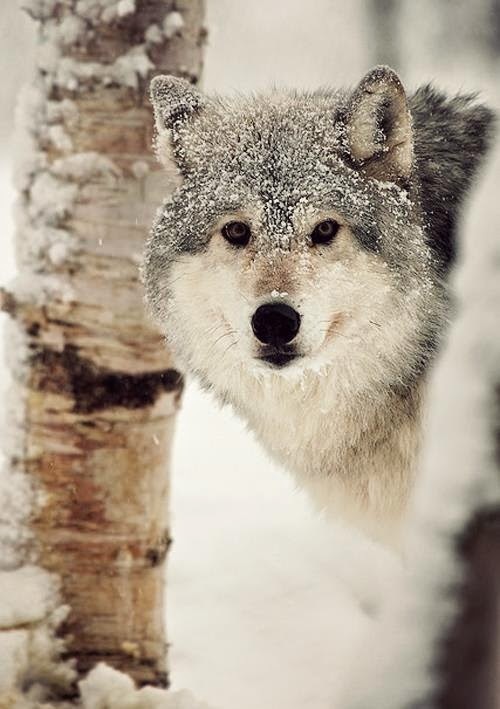 I have always admired Wolves and these pictures are amazing. They just enhance my admiration even more. I'm a wolf nut, I have so many pictures, plates, a sword, goblets and statues of wolves in my home and keep looking for more things! 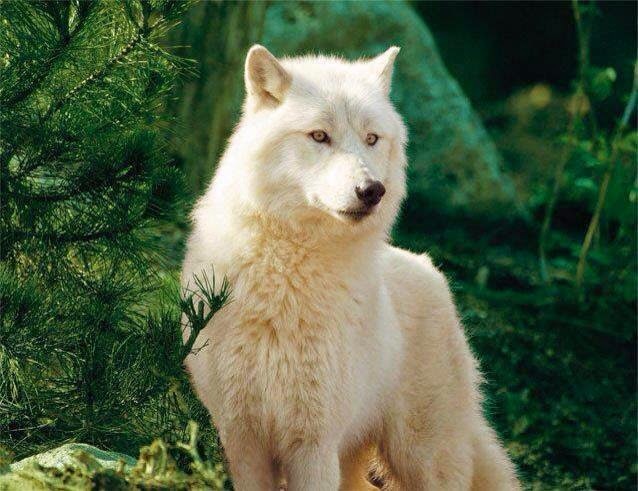 As always the wolf is a very majestic animal, beautiful pictures! 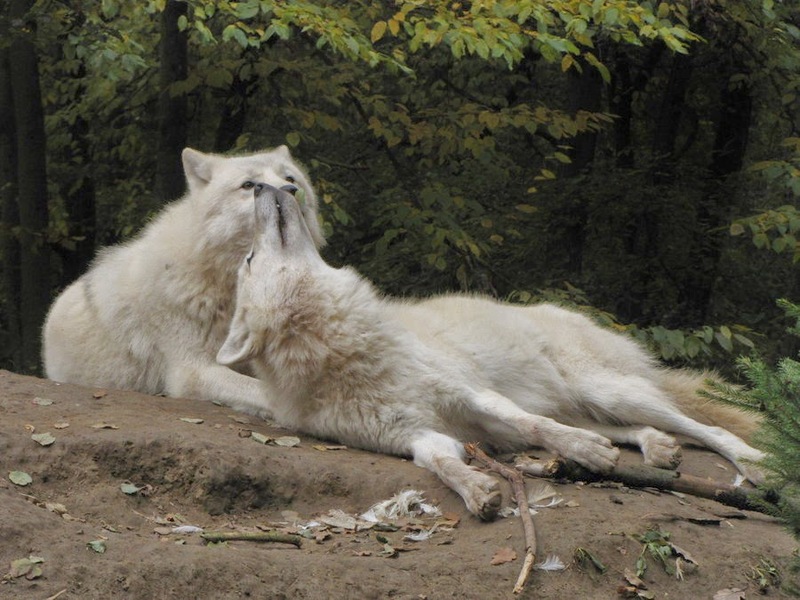 Your wolf pictures are fantastic . Should be made into a calendar . Beautiful!!! 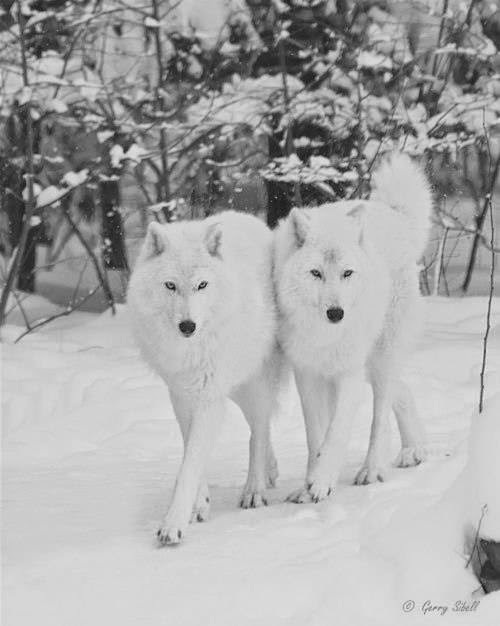 I LoveThe One With The Snow And The Two White Wolves. I Just Hope That Pic.Are Not The Only Place We Can See Them In The Future. wow, just stunning, so beautiful. thanks for sharing. my SHADOW, my SPIRIT guide,,,,,,,,,,,, THE WOLF!!!!!!!!!!!!!! 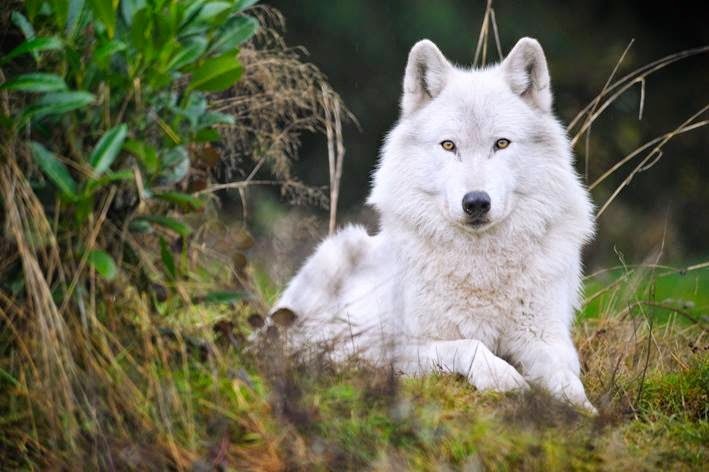 gorgeous wolf pictures..love seeing them in nature the way it should be! Absolutely beautiful and fantastic pictures. Would love to see many of these photos in a calendar to hang on the wall and enjoy all year! 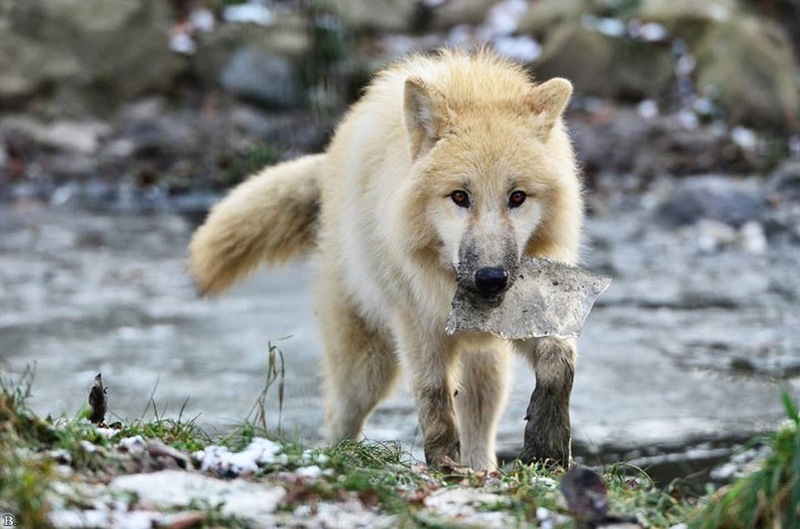 I just love these pictures of the wolf My favorite dog. 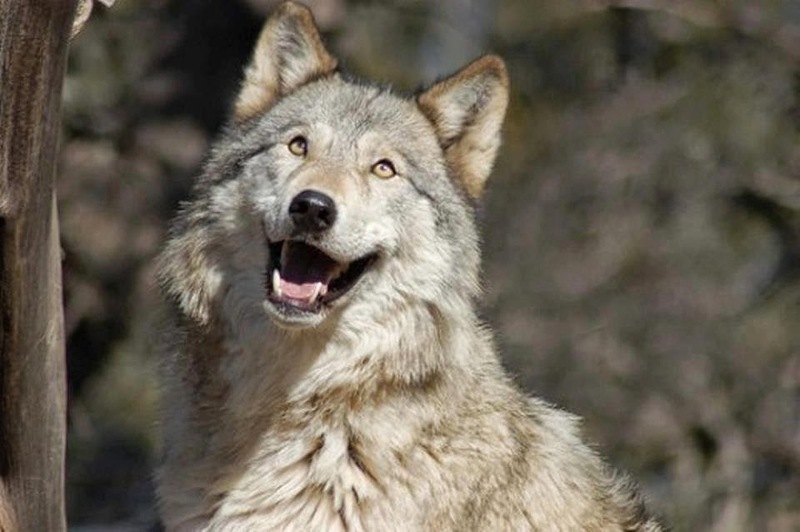 I was told by a Indian out in New Mexico that everyone has a spirit animal and mine was the wolf. (∩ ☯ ω ☯ )⊃━☆ﾟ. Absolutely beautiful....every single one. Thank you for sharing. These photos are beyond beautiful. Thanks for posting them.